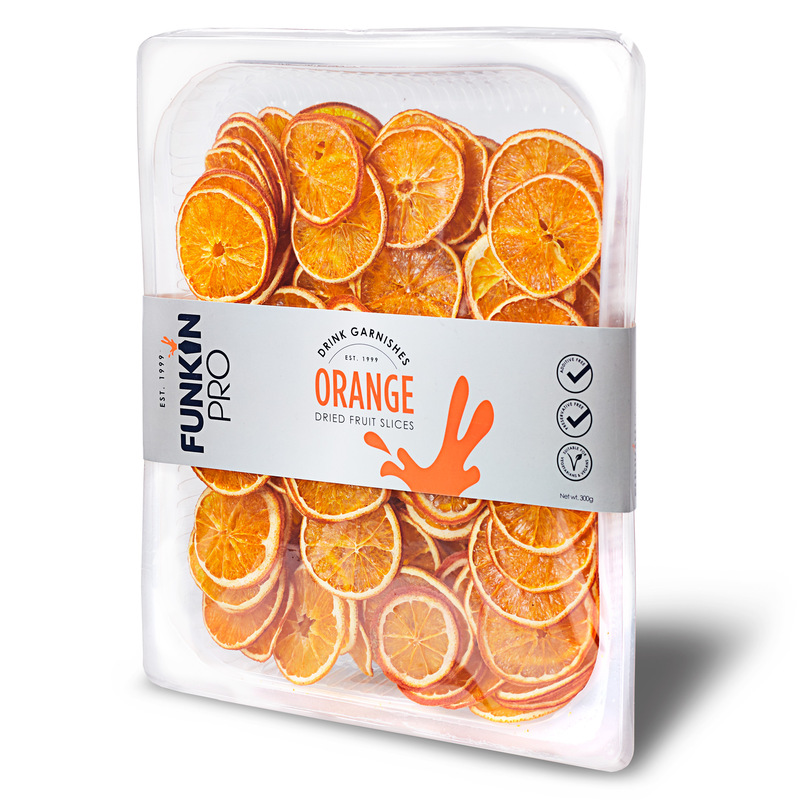 Ideal for when you need the perfect garnish, these Funkin Pro Dried Orange Slices have been dehydrated to save you time and energy. Not just designed to save you time and effort, but also a great way to reduce costs and waste, these Funkin Pro Dried Orange Slices are the perfect addition to your garnishes. 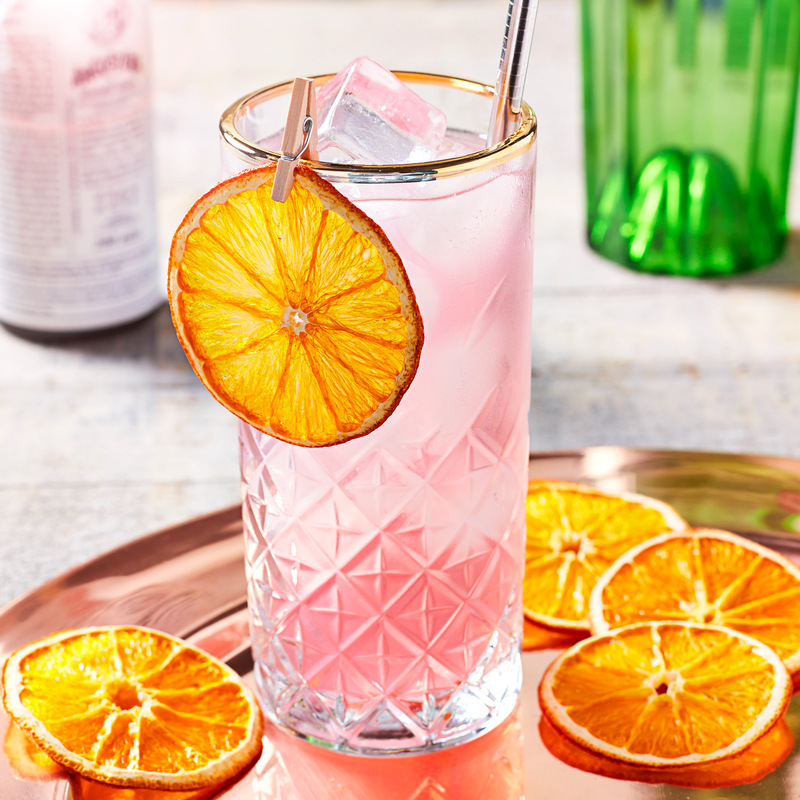 Each pack contains approximately 132 pieces and will make on average 132 cocktails. 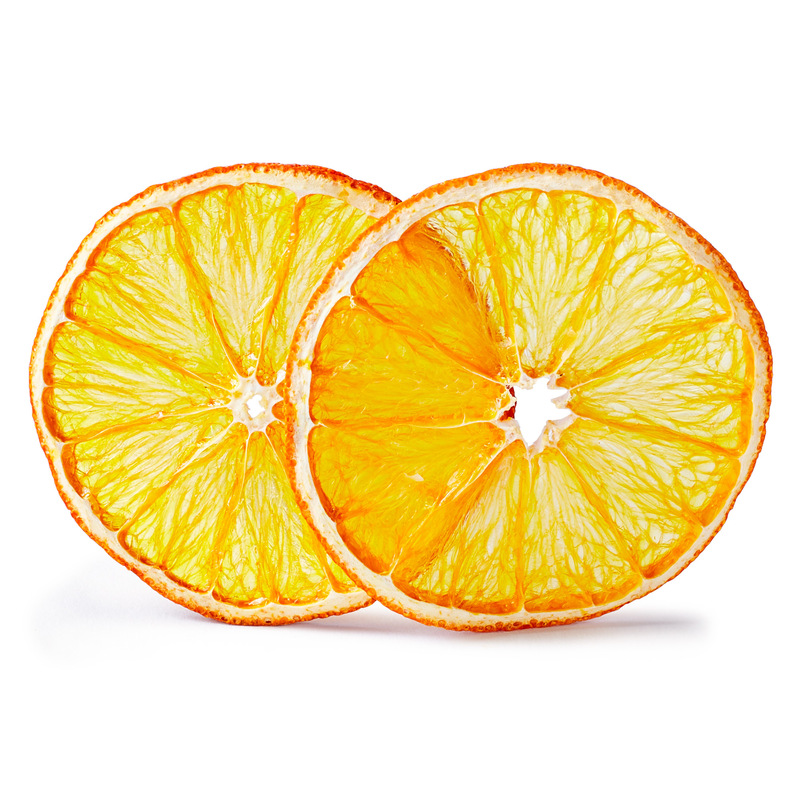  Each pack contains approximately 132 pieces and will make on average 132 cocktails.